4.5 on a scale of 1 to 5 based on 22 reviews. There are countless tours and safaris available in and around the Falls. Whether you’re on your honeymoon, a family vacation, or traveling with friends, Victoria Falls has something for everyone! Hop in a helicopter for breathtaking aerial views, enjoy a water safari on the Zambezi River, or relax on a scenic sunset cruise. 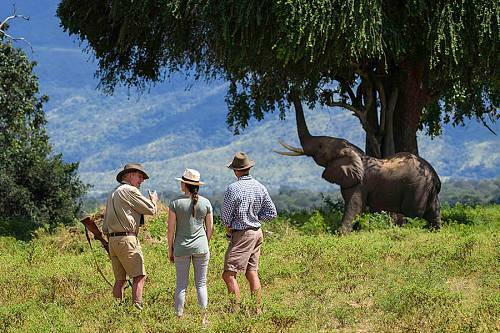 Feed the resident elephants and enjoy a gourmet lunch at the Elephant Cafe; tour the markets in a nearby village; and visit a local school. Looking for an adrenaline rush? 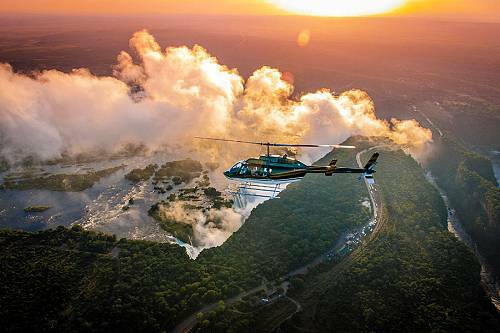 Get a bird’s eye view of Victoria Falls from a microlight, go bungy jumping off Victoria Falls Bridge, swim in the Devil’s Pool, or enjoy some intense whitewater rafting in the Zambezi River. Victoria Falls and the Zambezi River form the border between Zimbabwe and Zambia, and both sides offer a range of exceptional lodgings. The Zimbabwe side features grand, sweeping views of the Falls, while the Zambia side is home to most of the area’s adventure activities. Thanks to its central location, Victoria Falls combines easily with top safari destinations, including South Africa and Botswana. 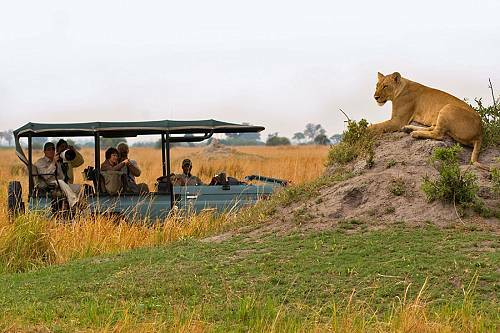 Africa Endeavours is a fully accreddited safari travel agency offering handcrafted vacation packages. Browse our sample itineraries below, or contact our travel consultants to start planning your handcrafted trip! April to May: Just after the summer rains, this is the best time to see Victoria Falls at its most impressive. June to August: Victoria Falls is still flowing mightily in these months. 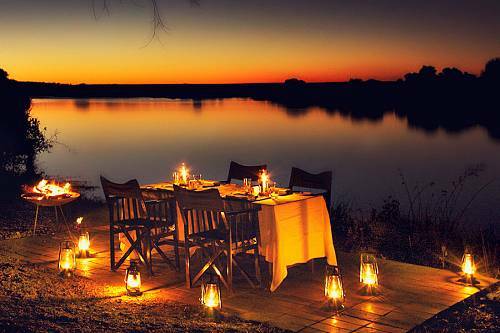 This is the best time to combine Victoria Falls with a Botswana safari. August to January: During the dry season, you can swim in Devil’s Pool at the top of Victoria Falls. This is also the best time for whitewater rafting, which is too dangerous when the Falls are full. Use this interactive map to see the location of Victoria Falls and the nearest airports. 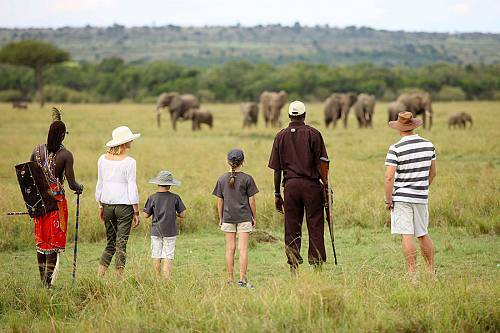 Plus, see some other popular safari destinations nearby, including the Okavango Delta, Chobe National Park, Hwange National Park, South Luangwa National Park, and more. Of course, these aren’t your only options. 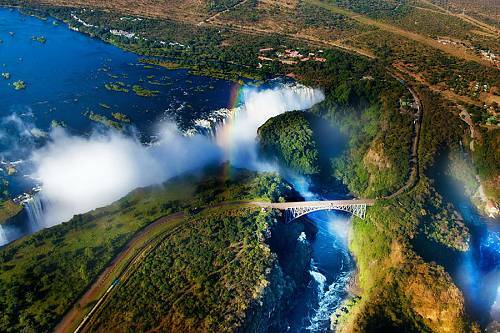 The central location of Victoria Falls makes it easy to combine with a safari in South Africa or even East Africa. 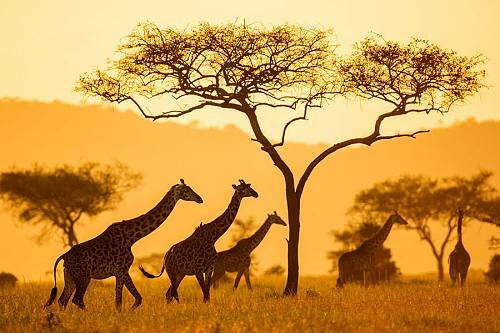 Contact our Africa travel agency for a handcrafted itinerary! 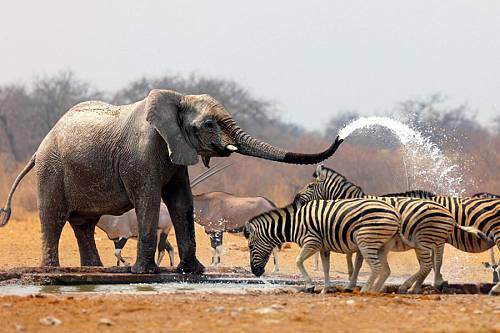 Go off the beaten path in Zambia and Zimbabwe! Head to remote, authentic bush camps where wildlife roams free. 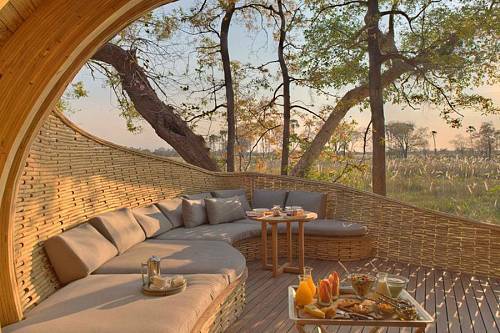 In South Luangwa National Park and Mana Pools, experience the thrill of safari by vehicle, boat, and on foot, then finish at a beautiful boutique hotel in Victoria Falls. 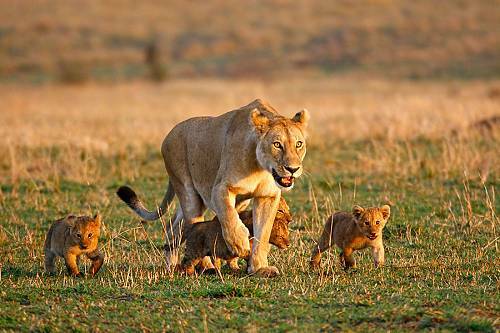 Visit Cape Town, Kruger National Park, and Victoria falls with this African Safari Package. This trip is one of our favorite AmaWaterways river cruises in Africa. 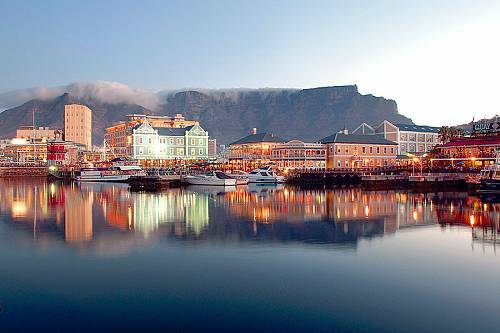 Cruise the Chobe River and Victoria Falls, plus local touring in beautiful Cape Town! Our Luxury African Safari travel package is perfect for anyone who wants to be fully immersed in nature while still traveling in style. 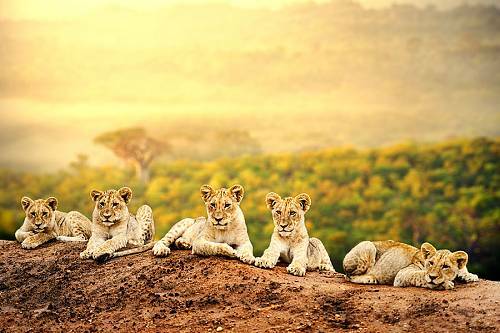 This Africa Tour takes you to safaris in Kenya and South Africa, plus Victoria Falls and lovely Cape Town. 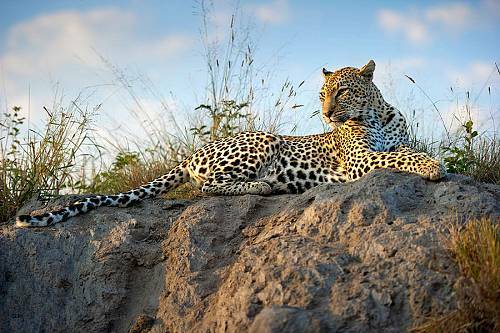 This AmaWaterways cruise shows you the best of southern Africa’s safari highlights! Enjoy a Chobe River boat cruise with water safari excursions, followed by 2 nights at Victoria Falls. 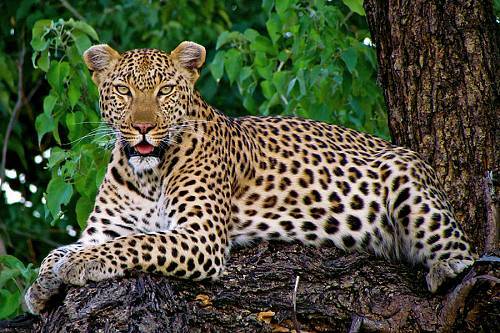 Finish with a luxury Kruger safari to see Africa’s Big 5 and other spectacular wildlife. 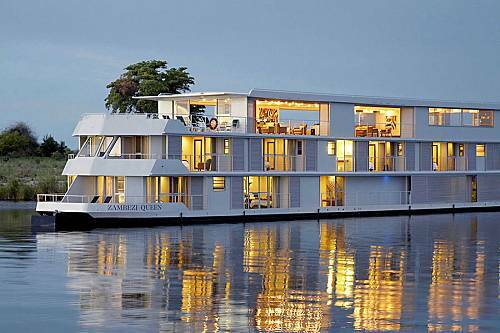 Enjoy a fabulous river cruise on the one and only Zambezi Queen! 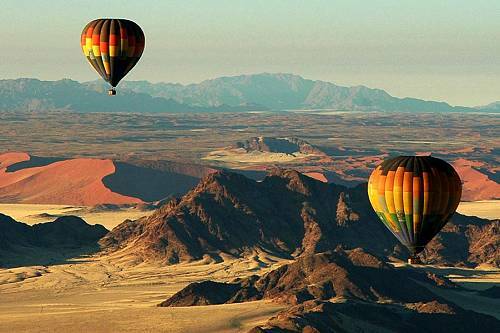 You’ll also explore Cape Town and Victoria Falls, and finish up with a luxurious wildlife safari in Kruger National Park. Embark on southern Africa’s most sought-after river cruise on Chobe River, which is famed for its large elephant population. Explore Victoria Falls and Hwange National Park, then sit back and watch the beautiful scenery roll by aboard the Rovos Rail, South Africa’s premier luxury rail service. 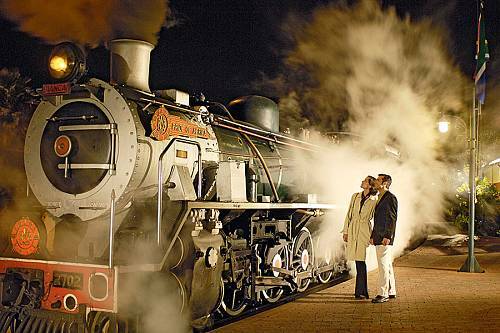 Enjoy the utmost luxury and enjoy breathtaking views of Africa aboard the famous Rovos Rail on this African Safari Train Tour.